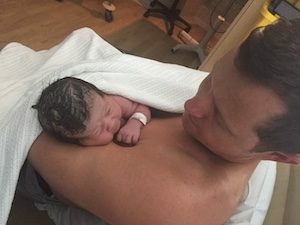 I felt like a Viking Queen giving birth to her little Prince! 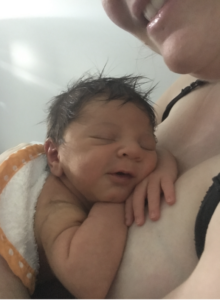 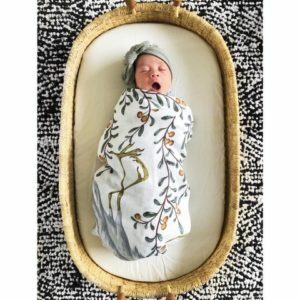 I was able to achieve the natural birth I dreamed of! 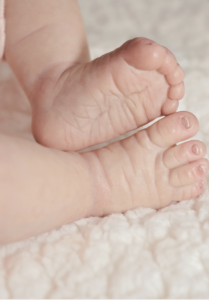 Taking a class helped us prepare and make the right decisions for our birth on the day! 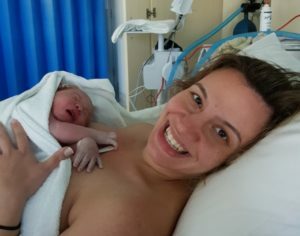 Everything happened as it should and I am proud of my birth! 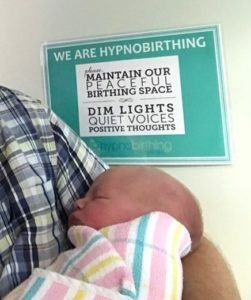 Hypnobirthing was a way for me to involve my partner! 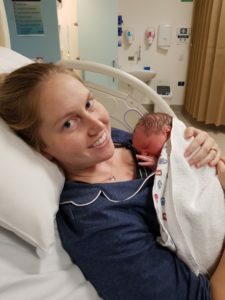 Successful VBAC! 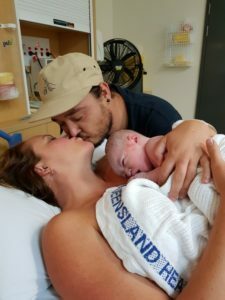 All natural using your hypnobirthing techniques! 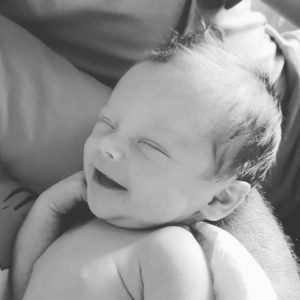 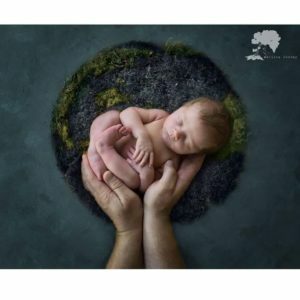 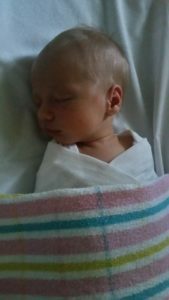 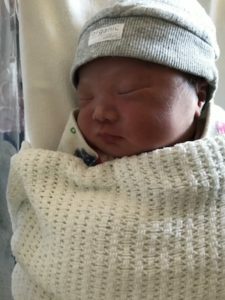 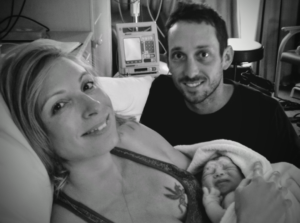 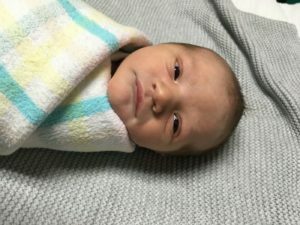 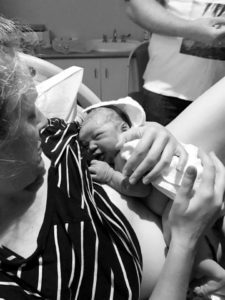 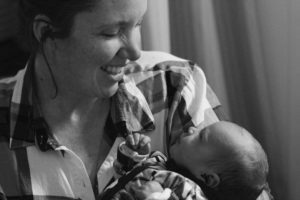 My amazing positive and drug-free birth!